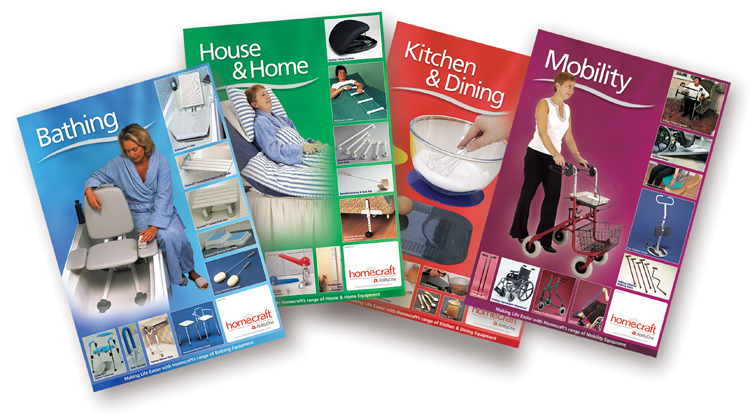 For many years we worked with healthcare suppliers Homecraft of a wide range of projects. 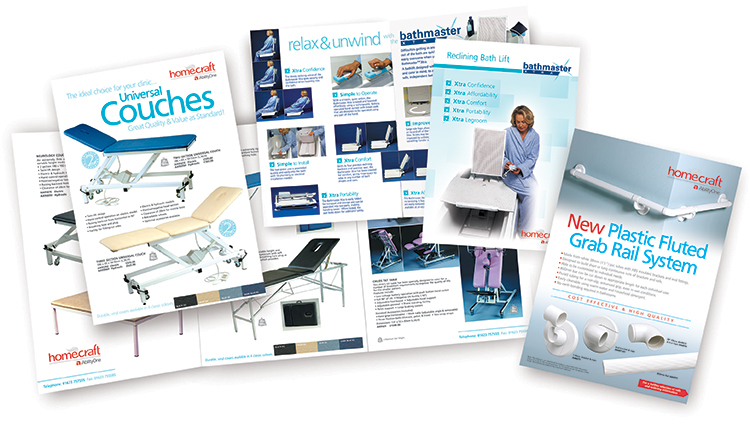 These included healthcare leaflet design, posters, packaging, catalogues, displays, banners and even recruited design staff and purchasing their hardware and software. Andrew Burdett Design have worked for numerous healthcare companies from equipment suppliers and manufacturers, to carehomes, to various NHS Primary Healthcare Trusts, based throughout the UK.